A journalist contacted me about this blog once. He didn't work for The Wall Street Journal, or even Take a Break magazine, and he didn't want my expert opinion on National Trust scones - he just wanted to let me know that the blog was very disappointing because it wasn't critical enough. And it is true that I don't keep a list of The Worst National Trust Scones That I Ever Ate In My Life. However, I have had TWO duff NT scone experiences and I have been honest about both of them. 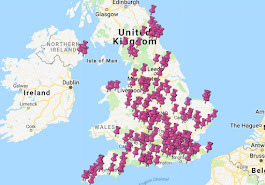 So imagine my surprise when I came across a list of the most visited National Trust properties of 2013 and BOTH of my duff scone locations were in the TOP TEN! How can this BE? How can NT properties that are HEAVING with visitors be serving sub-standard scones? Heads should roll. So the pressure was on today for Stourhead in Wiltshire. It's the third most visited National Trust property - almost 400,000 people trotted along there last year. 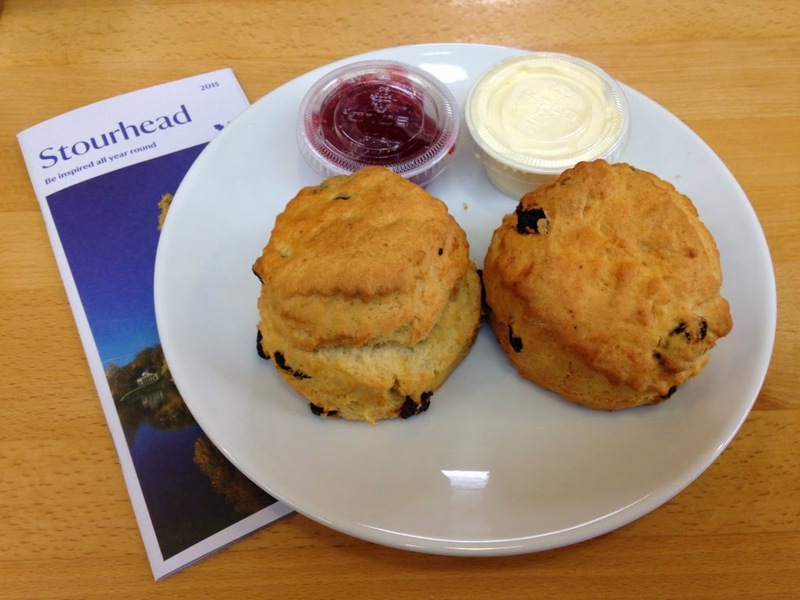 Would Stourhead prove the rule that more visitors = duff scones? 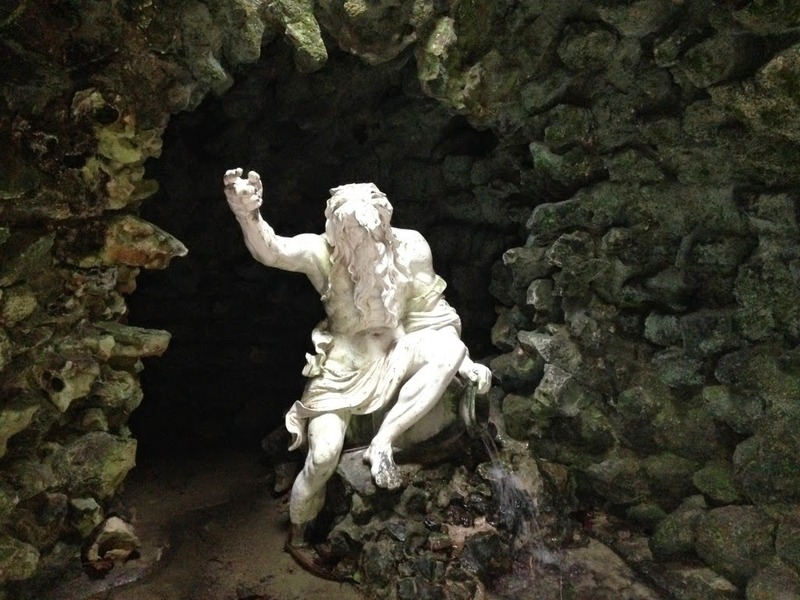 Before I get onto the scones, let me tell you a bit about Stourhead. 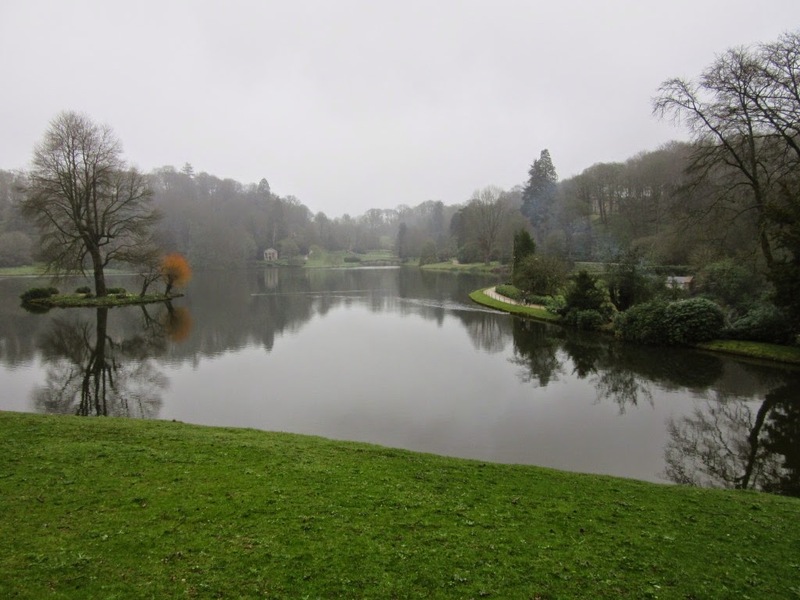 Stourhead was created by a man called Henry Hoare. His father, Richard, had set up Hoare's Bank in 1672 (which is still going strong on Fleet Street today, banking fact fans) and Henry decided he needed a country estate that would allow him to join the ranks of the landed gentry. 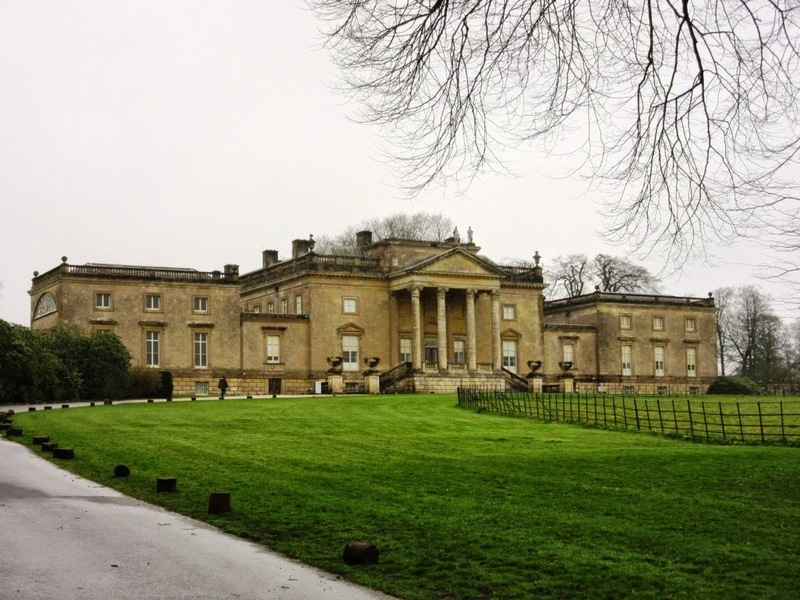 He bought a chunk of Wiltshire countryside in 1717 and started work with his brother-in-law, William Benson, to create a Palladian villa. The house was then handed down through the Hoare family - Henry 'the Good', mentioned above, gave it to his son, Henry 'the Magnificent'. He passed it on to his grandson, Colt Hoare, who handed it on to his half-brother, Henry Hugh. It carried on through various Henrys and Hughs until it reached Henry Hugh Arthur. He had one son, Henry Colt Arthur, who was killed in the First World War. Henry Hugh Arthur and his wife Alda decided to hand the estate and all its contents over to the National Trust in 1946. 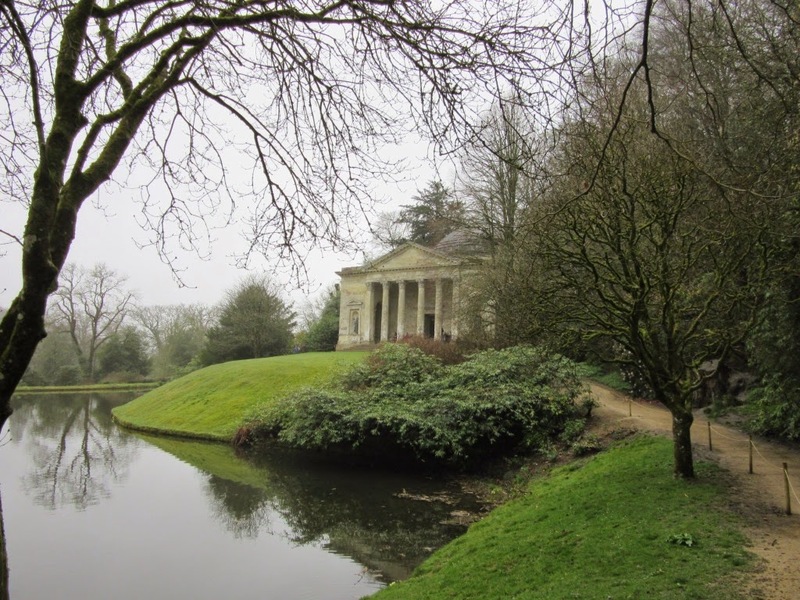 But the best thing about Stourhead is undoubtedly the landscape garden. The walk from the house round the path and back to the house is one of the nicest experiences that I have ever had at the National Trust AND IT WAS RAINING. I can only imagine what it would be like on a sunny day. 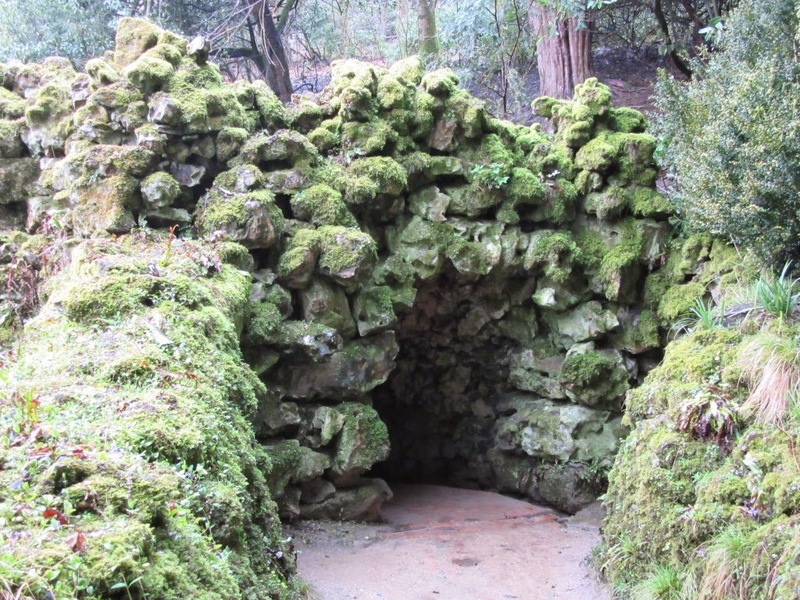 It was Henry 'the Magnificent' Hoare who started work on the garden, after his wife died in 1743. He worked with Henry Flitcroft, a talented architect who helped 'the Mag' to realise his vision. The centrepiece of the garden is the lake. As you walk around, you come across a variety of buildings and bridges, giving you the idea of being on a journey. This journey idea was exactly what The Magnificent wanted - he was a big fan of Virgil's Aeneid, which is all about Aeneas's journey from Troy to Rome. And there are lots of other sights to see, including a Gothic Cottage. I loved it. 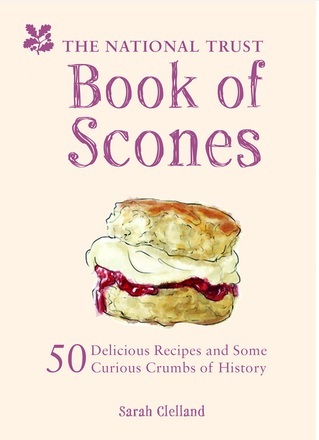 But now let's talk about the other thing I love: scones. 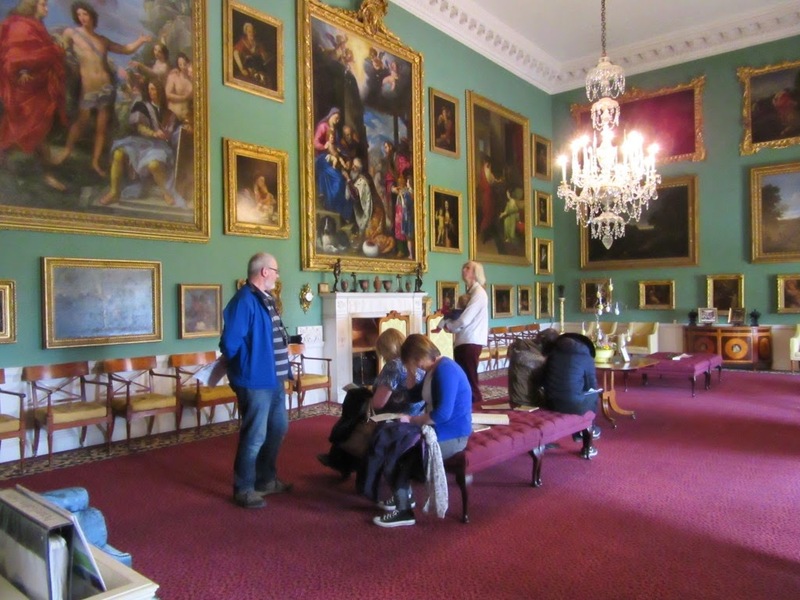 Did Stourhead prove the Scone Blogger's Theorem, that the more popular the NT property, the poorer the scone? Readers, they ditched that theorem into their lake. Consider first the size of the scone: one of the properties that I had a quality issue with was Cliveden, where I almost needed a microscope to see my scone. And I don't feel AT ALL guilty saying that, because six months after I timidly reported that my scone was a bit small and soggy, a correspondent said that he'd just had a scone there and it was small and soggy. So I'm less timid about it because I think it's a bit rubbish for the second most popular National Trust property in England to be ignoring well-meant feedback and knowingly serving poor quality food to its members. Consider next the taste and texture. The other scone that had quality issues was at Wakehurst. Usually, I'm not one of those people that feels the love (man) in food, but at Wakehurst I could tell a mile off that nobody cared about that scone. Nobody cared that it was hard and dry and unpleasant to eat. And I do feel a bit happier knowing that the National Trust doesn't manage the catering at Wakehurst, but even so - it reflects really badly on them. The Stourhead scones weren't fresh, but they were very tasty indeed - I thoroughly enjoyed them. The restaurant is beautiful - it's big and airy and run by very friendly people. And before I get any cease and desist letters from Dame Helen Ghosh, I just want to reiterate that I have eaten nearly 70 National Trust scones and I have only disliked two of them. That's not bad going AT ALL. And I have journalists complaining about it, telling me I need to be more like Alan Sugar! I'm suffering for my art here, Dame Helen. 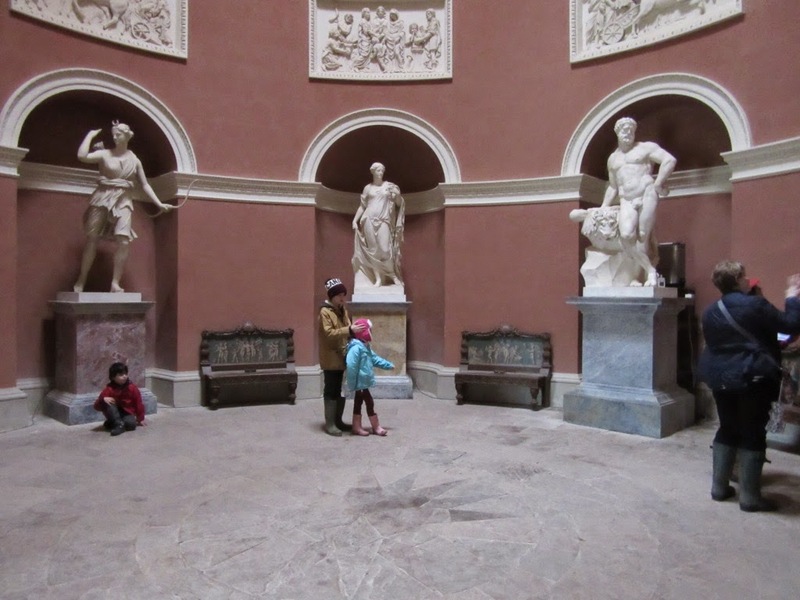 Anyway - definitely go to Stourhead, people, it's fantastic. What was wrong with Lytes Cary, Craig? I'm deeply irritated by Cliveden, as you can probably tell. Just catching up on some older scone travels - and find myself slightly distracted by the thought of a bloke called The Magnificent Hoare. I mean, I've been called a bit of a tart myself in the past but...well. Glad the scone lived up to expectations.